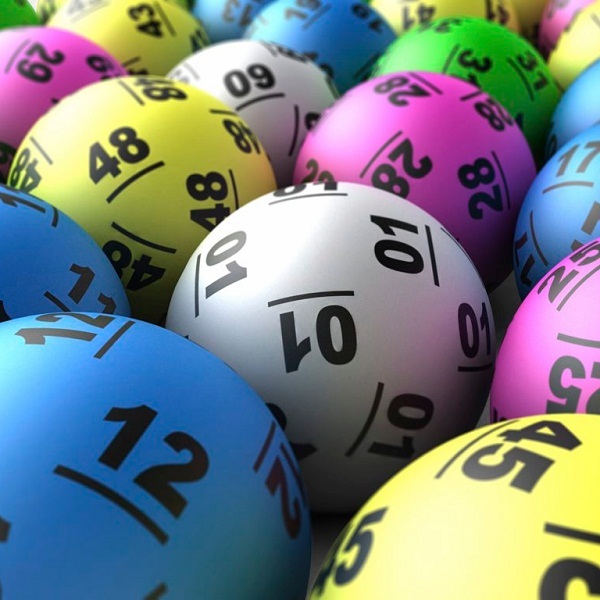 The winning numbers from the Thunderball UK draw on Wednesday October 22th were 3, 15, 18, 24, 30 and the Thunderball was 3. Players had the chance to win a top prize of £500,000 by matching all five numbers together with the Thunderball. In order to win a prize, players just needed to match the Thunderball. Without the Thunderball it is necessary to match at least three regular numbers to receive a prize. On Saturday there were a total of 217,808 winning Thunderball players that shared prizes worth a total of £1,242,180. This includes one player that matched the five main numbers but not the Thunderball to win £5,000. Each line of numbers for the Thunderball costs £1 and there is no limit on how many entries players can buy. Tickets can be purchased from shops across the UK or online.